It’s already September which means that it is getting to that time where the temperatures will be dropping and you will be flicking your furnace on for that dreaded first time. Many people experience extremely high energy bills during the autumn and winter months attempting to keep their home warm. However, this can be avoided with a little planning and upkeep on your part. In fact, there are many ways in which you can keep your energy bills low this coming cold season without doing any major renovations. Let’s look at a few easy options that anyone can benefit from. For less than $100, you can install a smart thermostat in your home without any professional help. These programmable devices help homeowners to regulate the temperature of their home without wasting time heating (or cooling) an empty house. Simply choose a desired temperature and then a time at which you would like the house to be at this mark and the thermostat will do the rest of the work for you. 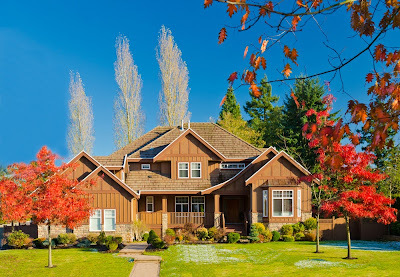 You can rest assured that you are not wasting your hard earned money heating your home while off at work and have the peace of mind to know it will be warm and cozy by the time you get there. You can expect to save a minimum of 10% with intelligent use of a smart thermostat. On a similar note, knock your thermostat down a few degrees from what you normally live with. Wearing an extra layer or adding a blanket at night can save a lot of money. Kicking your thermostat back by just one degree should save you at least three additional percent off your energy bill. Surprisingly, you can also use this same trick on your water heater and probably not even feel a difference in the shower. 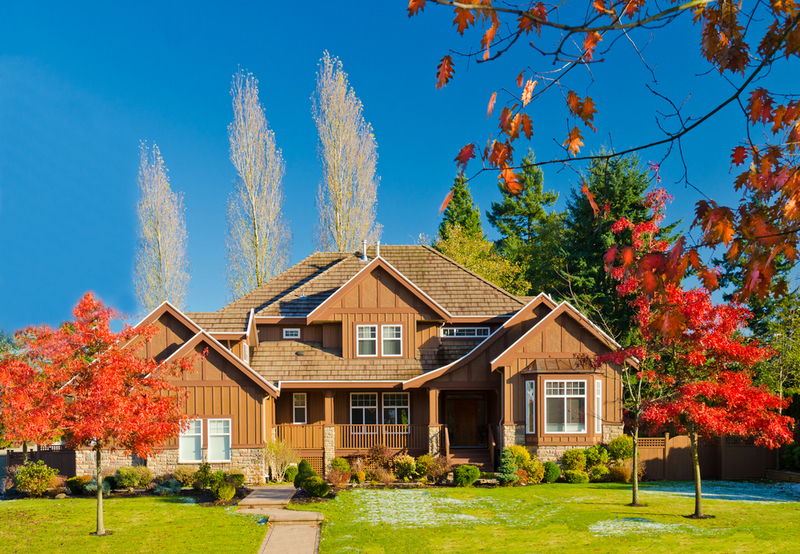 The next step in preparing for the onset of autumn is making sure you insulation is up to proper standards. One area in particular that needs insulation is your loft/roof. Why is this one area so important? Environmental data resources have shown that 25% of the heat in your home is lost through the roof. All this means is that your furnace will have to work at least 25% harder to maintain your desired temperature. Loft insulation can be installed by just about anyone and is one of the single easiest ways to keep energy bills in check and ensure a comfortable home year-round all the while being more eco-friendly. Adding draft stoppers to the base of your doors and windows is a cheap, yet highly efficient way to block cold air from creeping into your home. If you can see a little daylight under your door, or feel a cooler temperature close to your window you should be prepared to fix that issue with a draft stopper. Sealing off your house from the frigid air outside is a necessity to keep energy bills affordable. Make sure all of your heat vents are open and unblocked by furniture or appliances. Devoting an entire vent to heating the back of your sofa is just wasting energy and money in the process so make sure to give all of your vents enough space to operate effectively. Keeping your furnace in tip top shape is another way to ensure maximum efficiency when heating your home. Filters should be changed every three months at worst (more frequently is better) and will guarantee your furnace does not work harder than it should be. Many people go years without thinking about changing their filter and wonder why energy bills seem to be skyrocketing - do not let this be you this autumn. This is a guest-post by Ashley Williamson. Ashley is a professional freelance writer and an occasional guest-blogger on various sites. When she is not working she likes to travel and discover hidden places around the World. If you have any question feel free to leave a comment.